As Utah’s Top Rated Local® Window Washing Company, we strive to offer services that will make sure your business is as immaculate as possible. 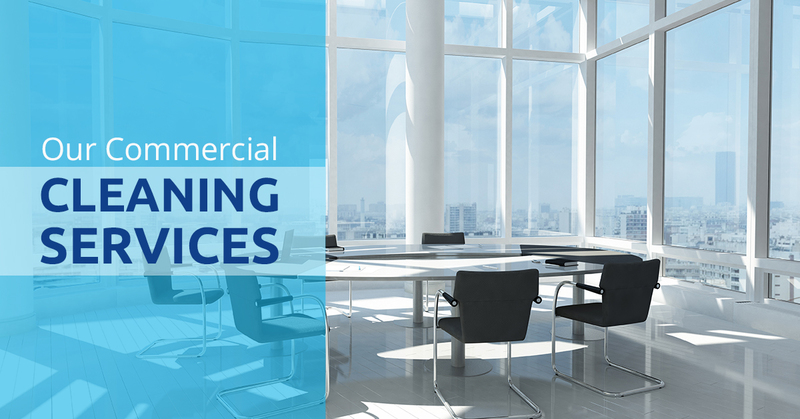 In addition to residential cleaning services, we also offer a commercial cleaning service for those office buildings, retail stores, and even restaurants that need an extra sparkle to their building. We know that you’re working hard on your business, which is why the last thing you need to worry about is whether your windows are shining beautifully. Now, with our commercial cleaning service you won’t have to worry about how clean and tidy your facility looks. As a business owner, you probably want to focus on the needs of your company. As a restaurant owner, the last thing you want to worry about is the windows in comparison to how the food is doing and making sure all of the customers are satisfied. We understand that you’re busy, which is why our commercial cleaning services would be the best course of action for your establishment. Not only will you get to focus on your work, but we’ll come into your business in a timely fashion to ensure that the exterior and interior windows are clean, there are no mineral stains, and all of the lights are working appropriately. Additionally, when you decide on our window cleaning service, you’ll be able to have 100 percent satisfaction when it comes to how the exterior of your business looks as well as the inside. We’ll help you focus on running your business instead of how it looks. We cater to buildings and facilities of all sizes. There’s not a building that’s too big to be cleaned nor too small. When you hire our window washing company, we focus on what exactly you need. We cater to your top priorities instead of hurrying through a window washing project. When you want the interior or the exterior of your facility cleaned, all you need to do is let us know exactly what you want so we can clean it right. Your priorities are our priorities, which is why when you hire us you won’t have to worry about if the windows being cleaned properly the first time. From the start of us coming to your establishment to the point when we leave, we’ll practice the utmost customer service as well as ensure to clean every piece of debris and grit from your panes to make them crystal clear. When you hire our window washing service, you’ll expect a few things. First, we’ll accurately complete each window washing job. Second, we’ll offer you the highest quality of customer service. Third, we have experience, so we’ll be in and out of your business in a timely fashion and we’ll clean every little particle from your windows due to our expertise. Fourth, you will get an estimate when you request one during our first phone call. Additionally, you can also expect the listed below service when we come to your facility. If you’re interested in hiring us for our superb window washing services, then take the time to contact us for your first initial estimate request.